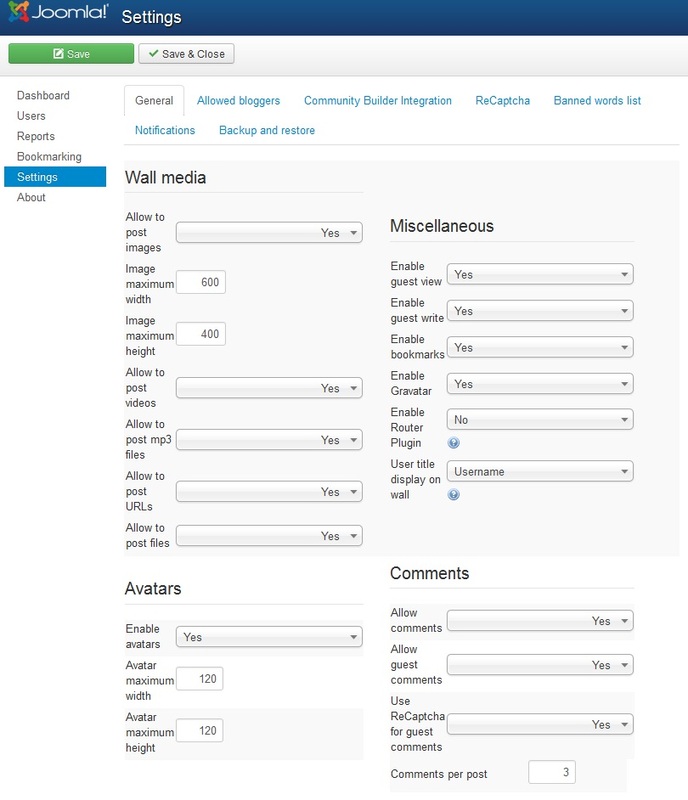 Wall Factory is a Joomla! 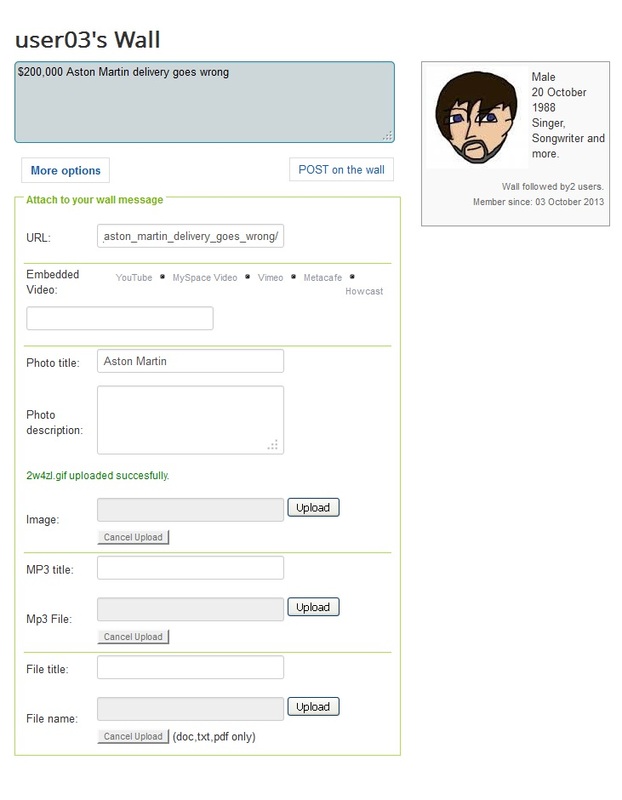 extension which allows developers to create a community website where users can collaborate, share messages, news, videos and images freely. The best part about Wall Factory is that it makes the world a smaller place and it is free to download and use. No encryption and no limitations whatsoever. 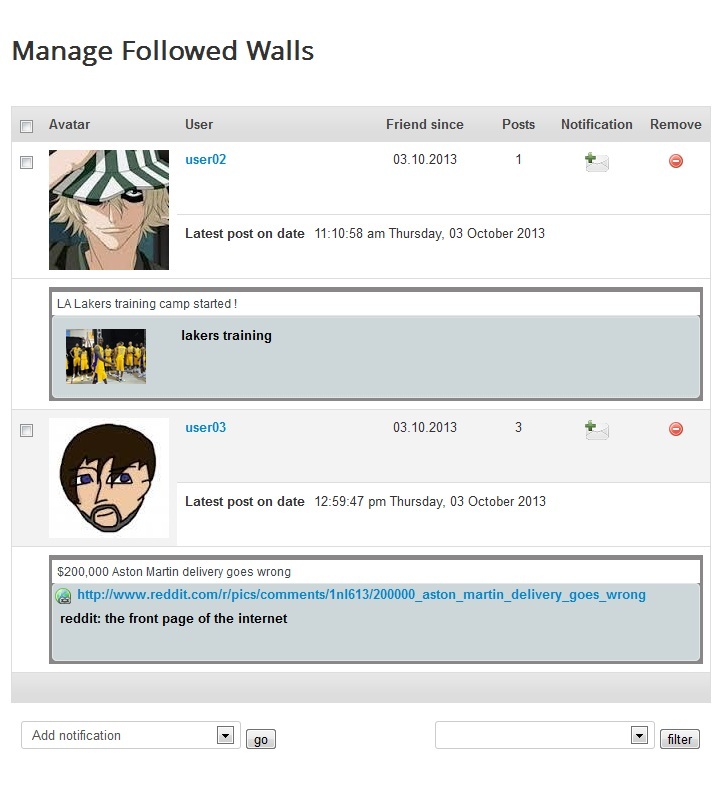 Wall Factory 4.1.1 released on December 7, 2018. Fixed issue regaring profile page display when likes are disabled. 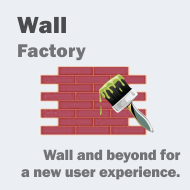 Wall Factory 4.1.0 released on October 2, 2018. New feature: added option to lazy load photos. Wall Factory 4.0.9 released on May 29, 2018. 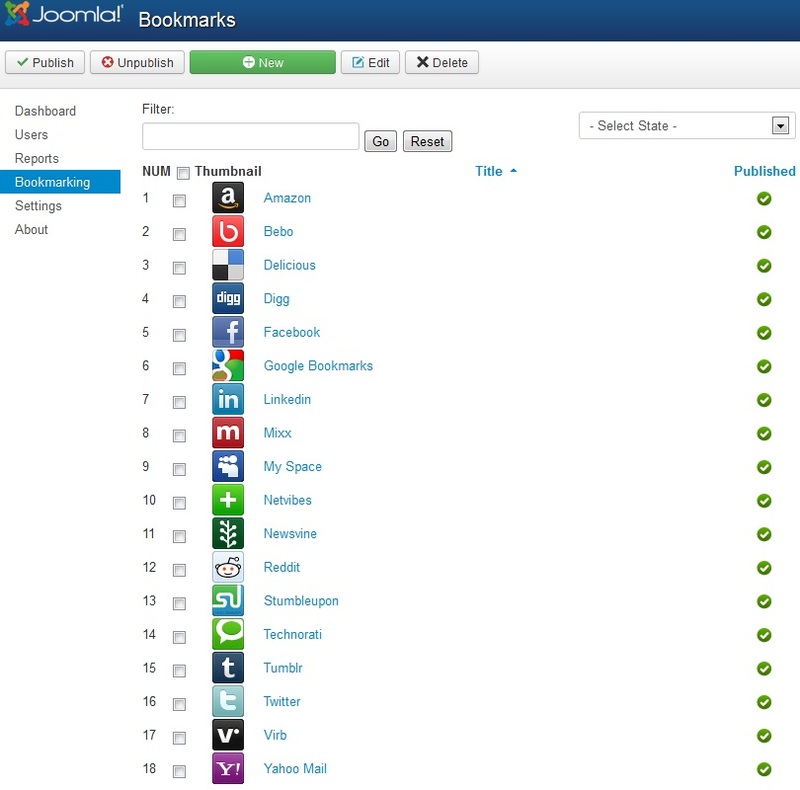 New feature: administrator dashboard multi-panel module. 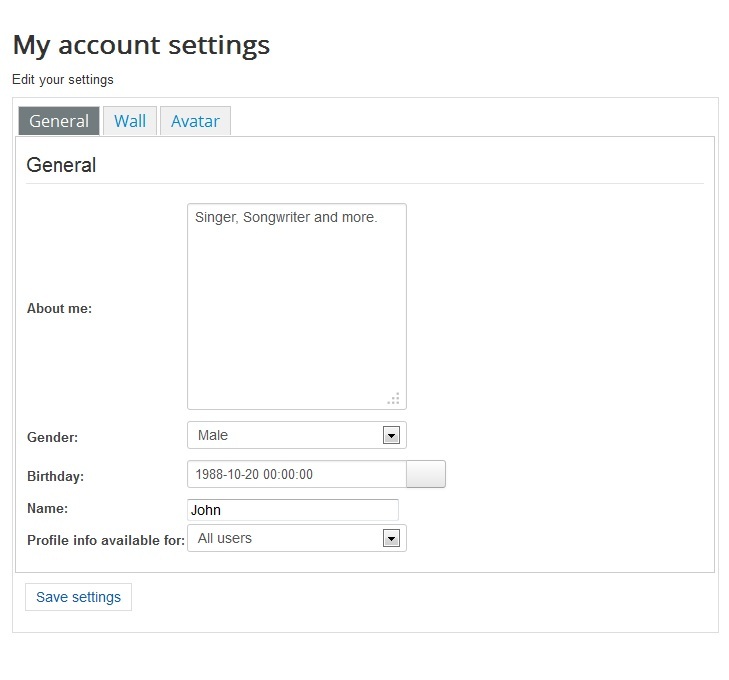 Fixed issues regarding file upload, auto-fill profile name, read and write guest access. 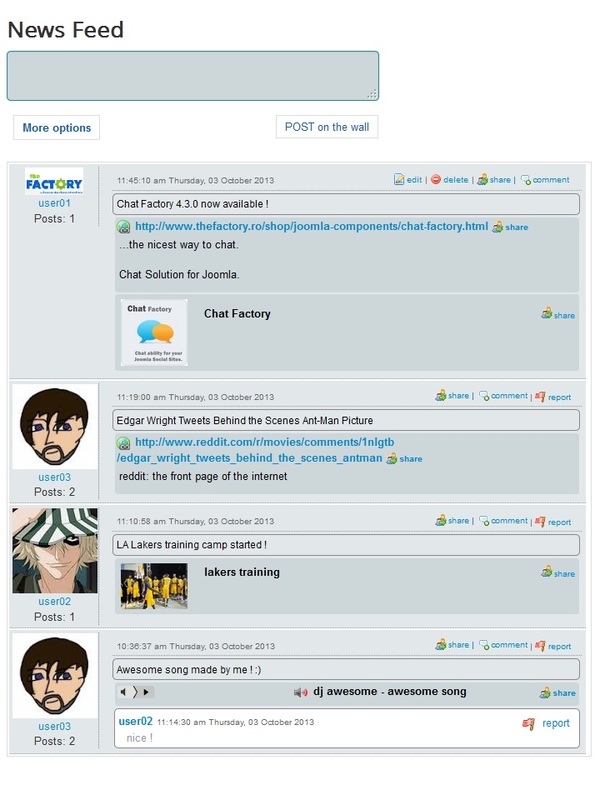 Wall Factory 1.0.0 released on December 8, 2010. 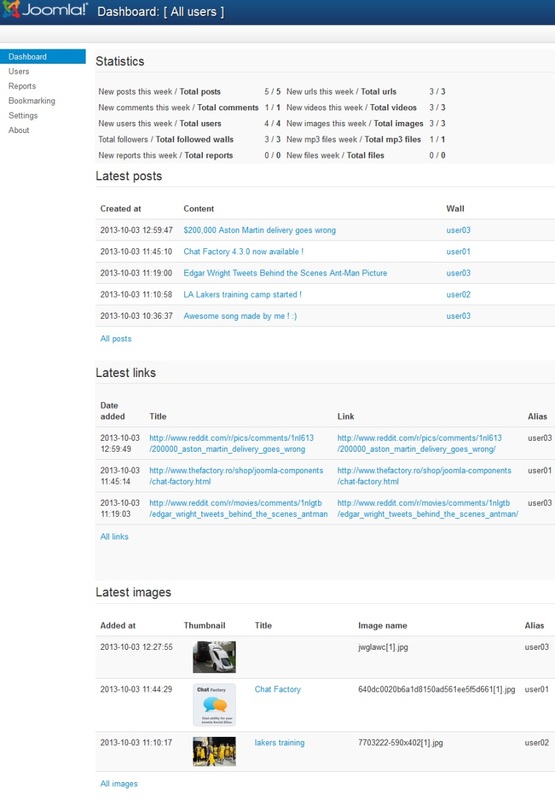 Screenshots are representing version 3.0.0 of Wall Factory.